Perfect starter home or investment property. Move in ready 2 bedrooms 1 bath 864 sq. ft. built in 2002. Freshly painted home. Fully fenced yard with a lot size is almost .25 acres. Plenty of space for your pets or kids. Enjoy panoramic views of the serene Mojave desert and Joshua Tree National park. 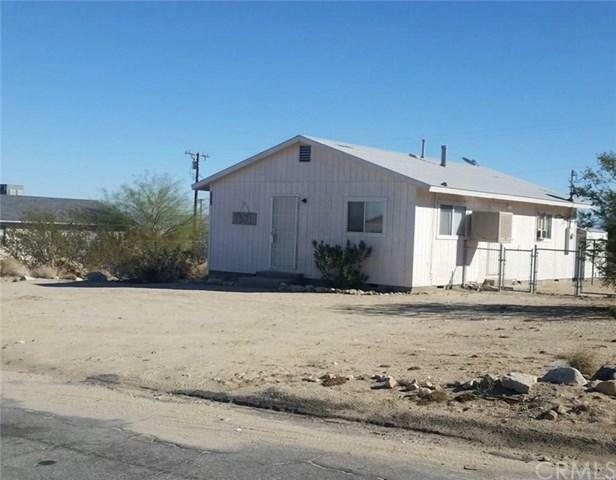 Property is located within 3 miles (less than 4 mins) of Joshua Tree National Park North Station Entrance.